Did Hair Loss Make You Lose Your Confidence? 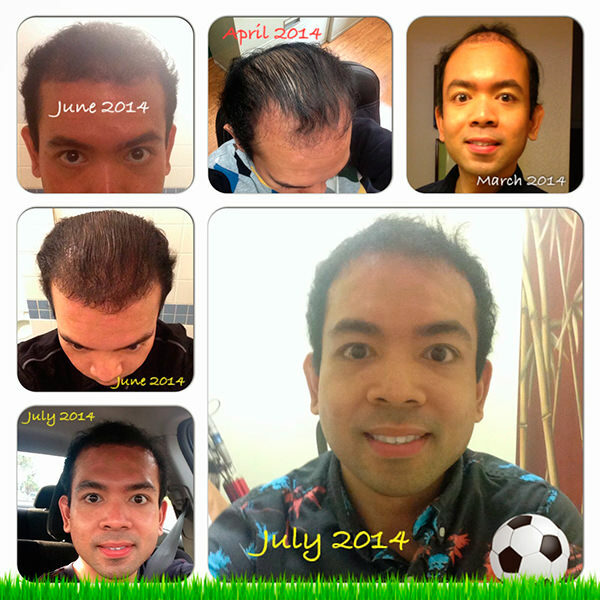 Here’s my progress… I’m religiously taking Propecia 3x/week, Rogaine BID and Theradome Laser 3x/week. I’d like to say thank you so much again to the entire team especially to You, Dr. Bolton.